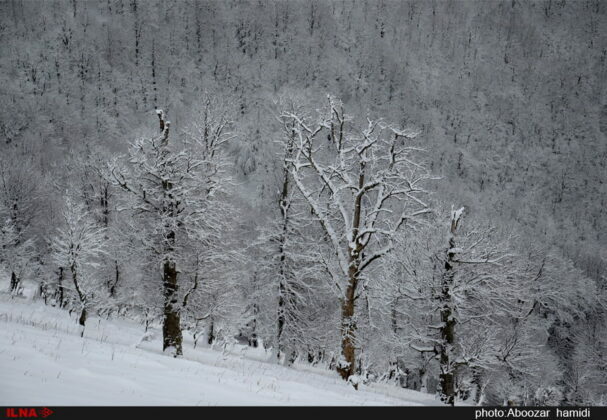 The city, which is located next to Asalem road, has a special nature. 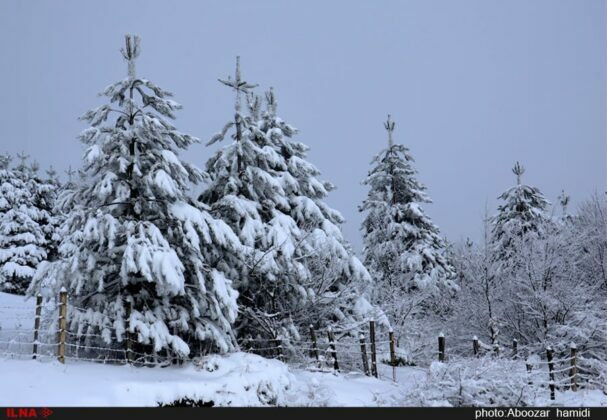 In most seasons, rainfall could be seen in Asalem. 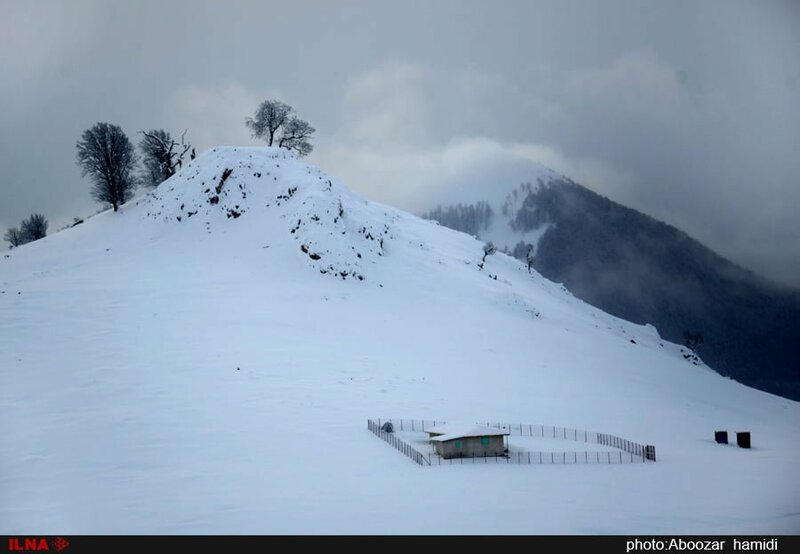 The high altitude of the area also makes the weather cool even in the summer and provides a different experience for visitors. 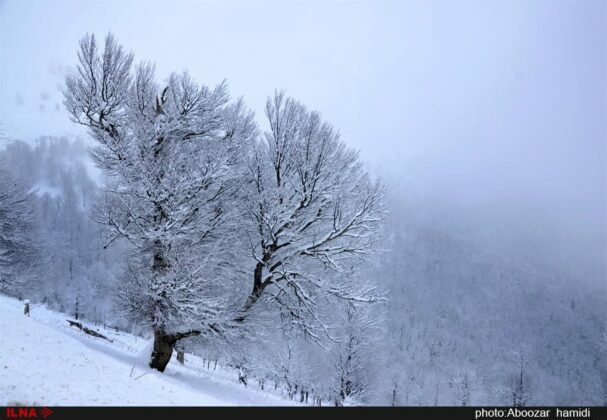 As Asalem is located near the Caspian Sea, it is mostly humid and foggy which adds to its attractions. 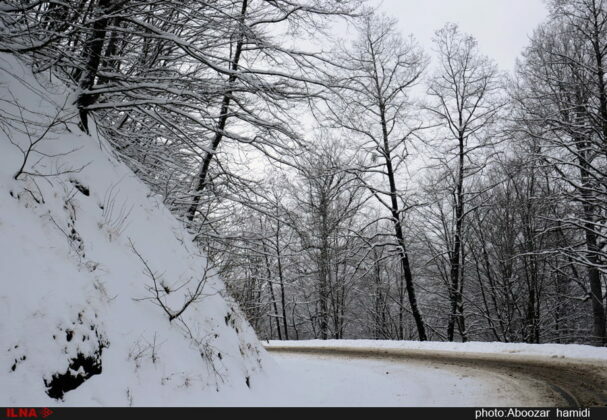 The road from Asalem to Khalkhal, which is 70 kilometres long, is one of the most beautiful routes in Iran. 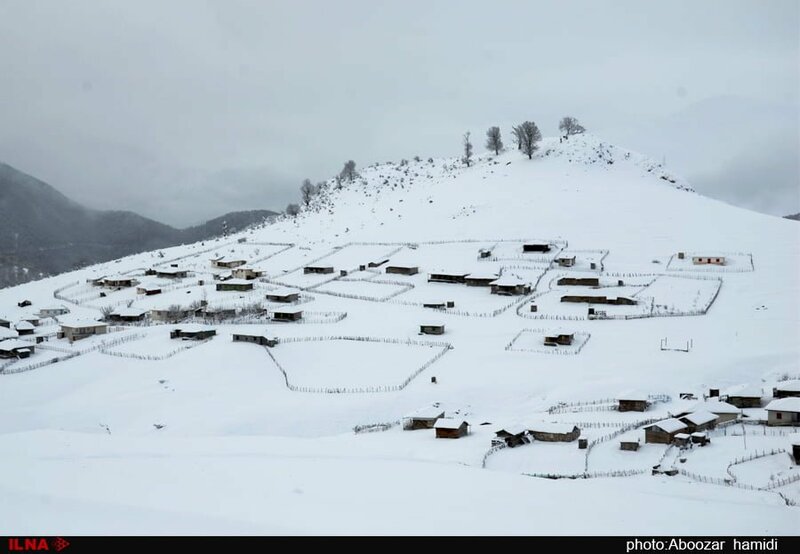 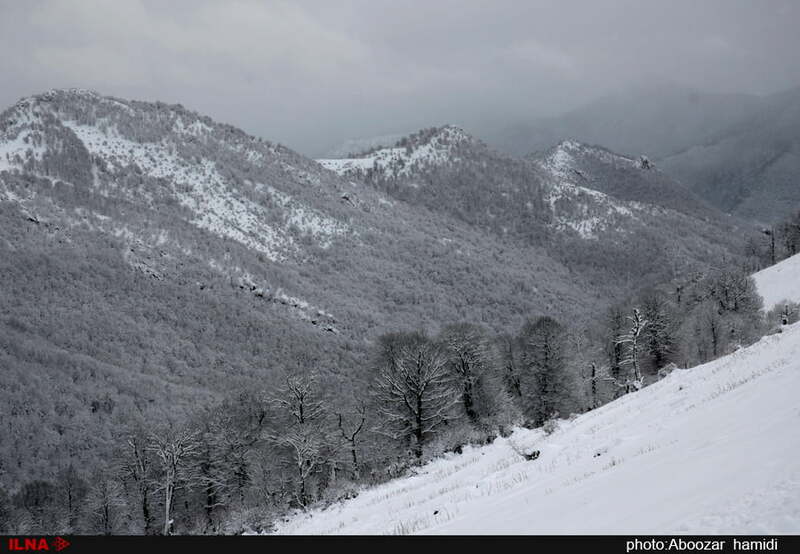 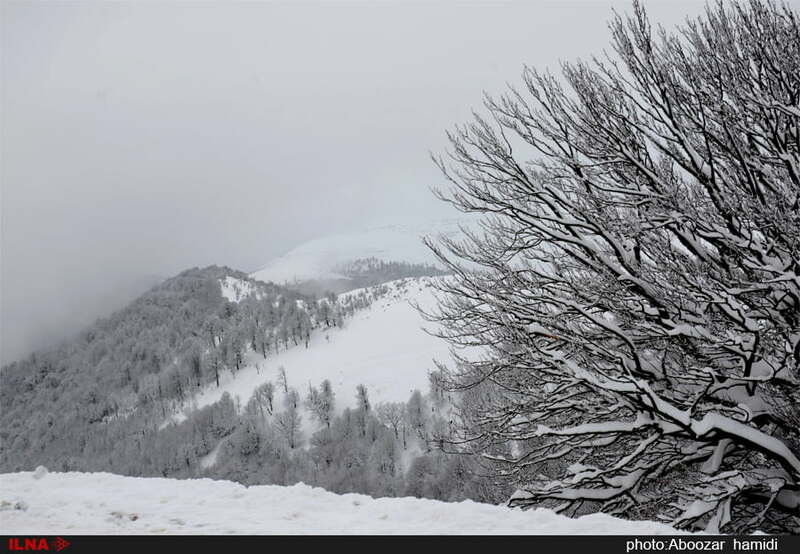 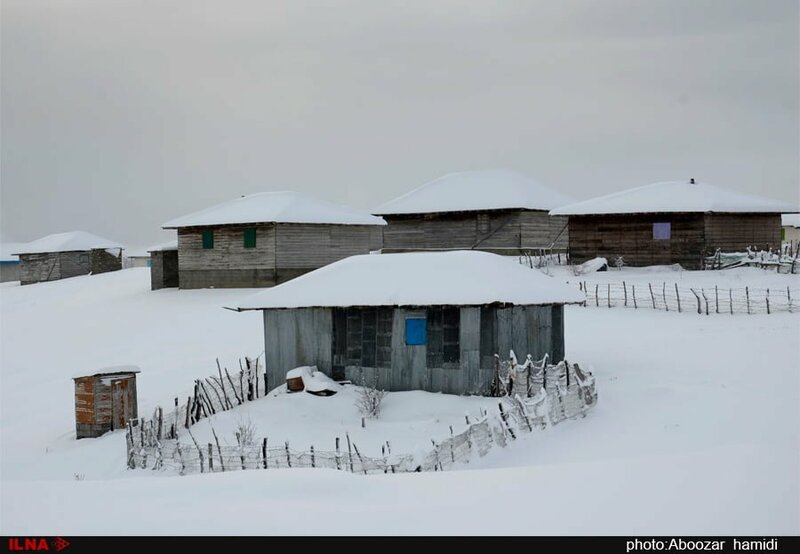 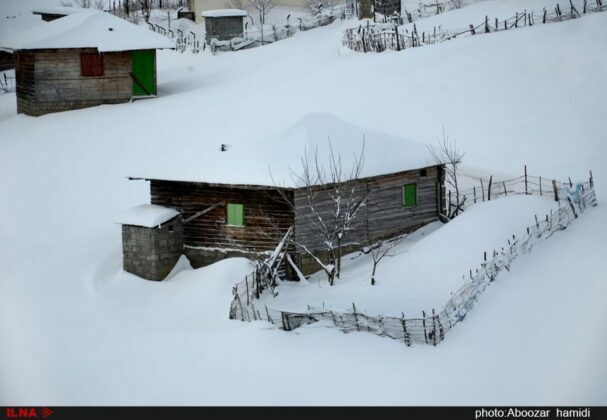 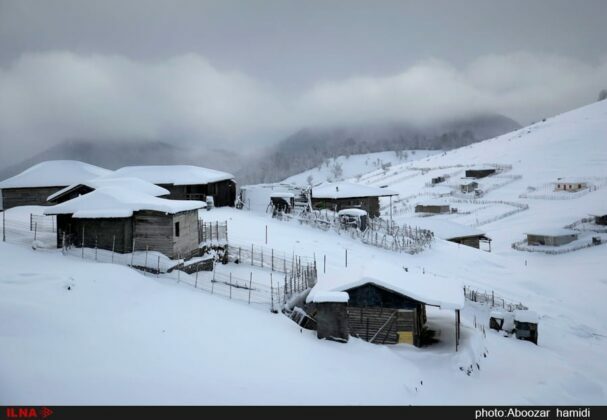 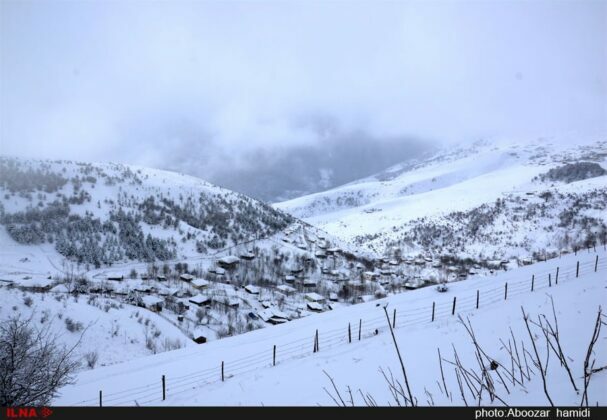 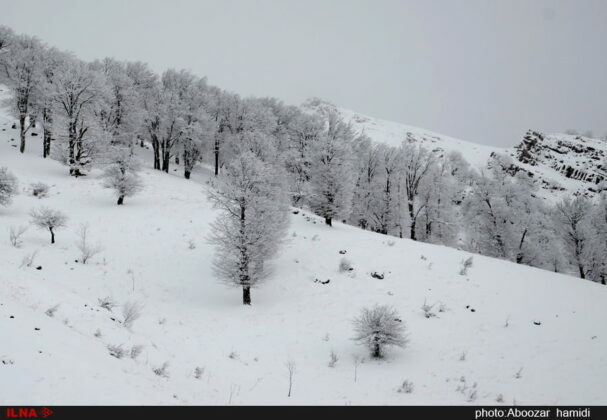 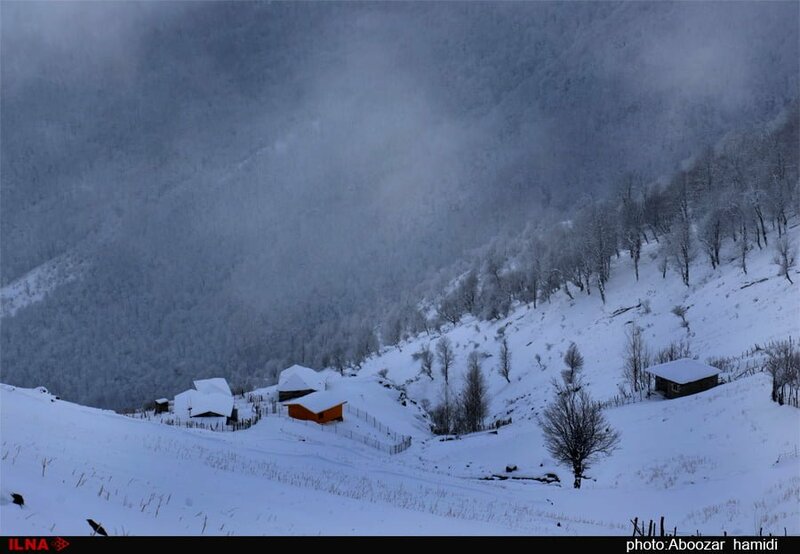 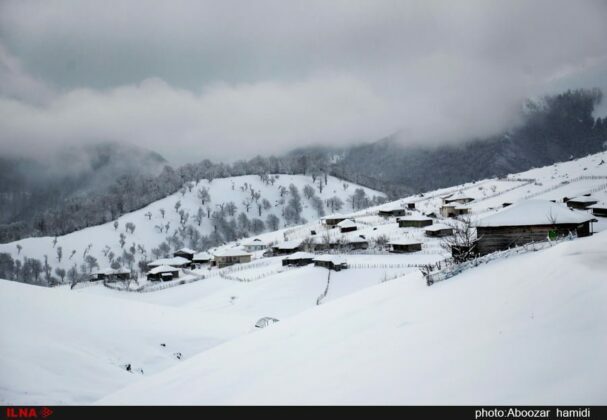 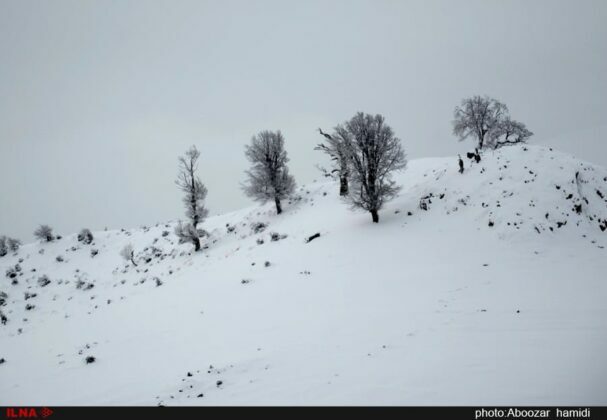 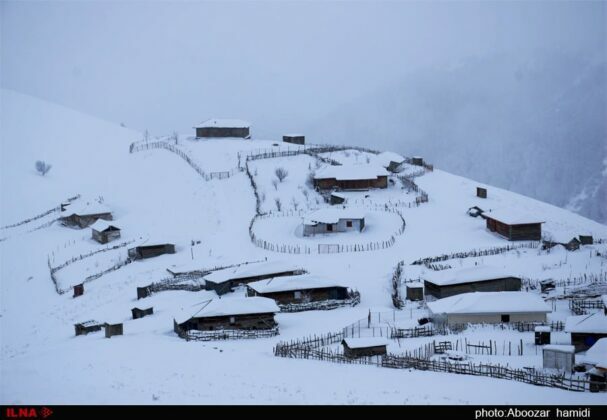 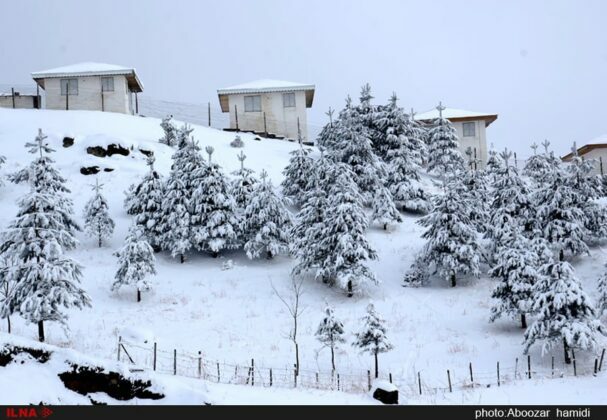 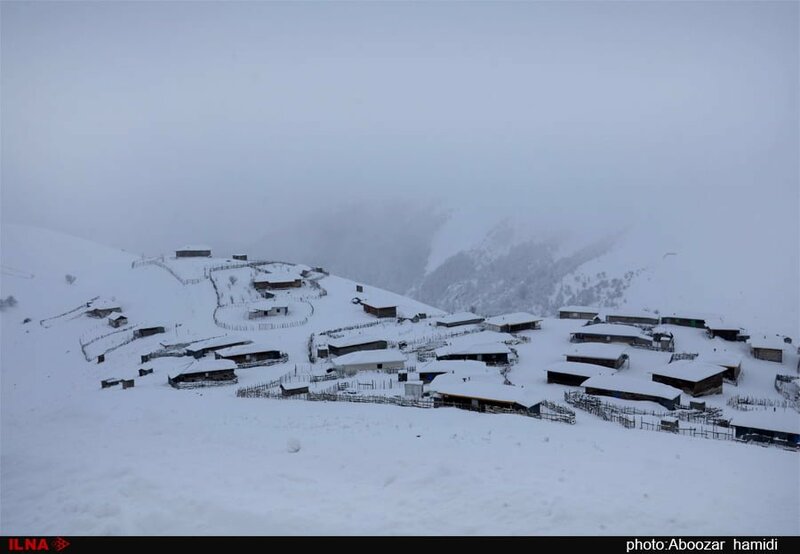 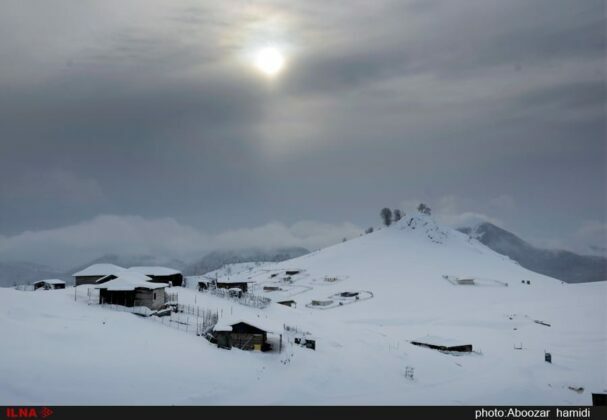 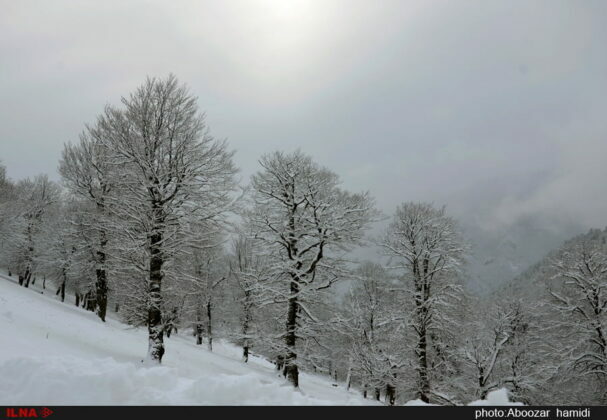 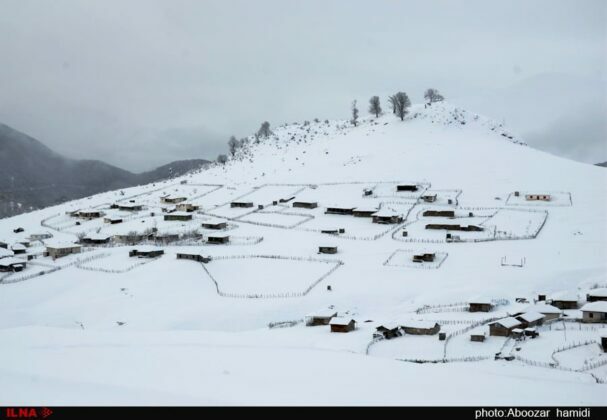 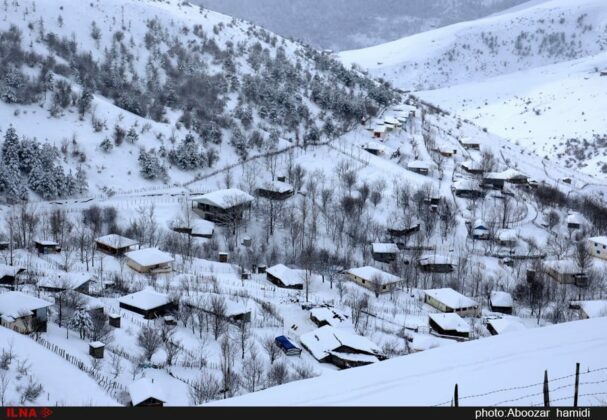 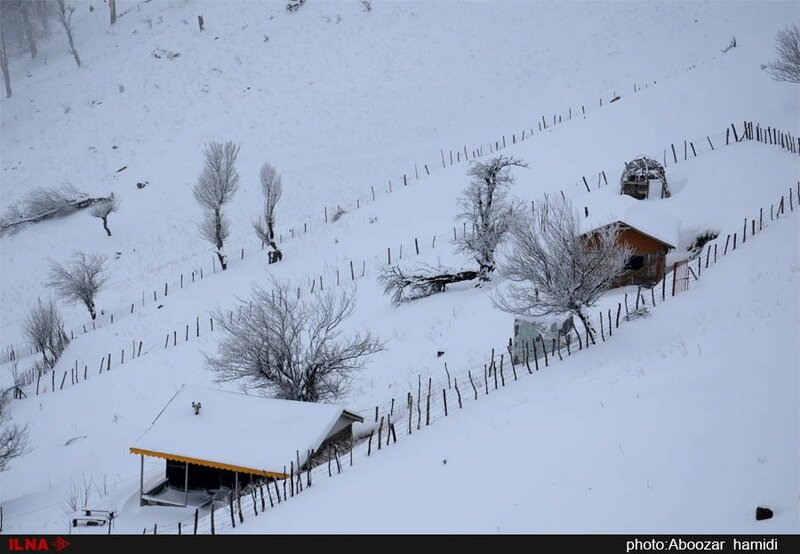 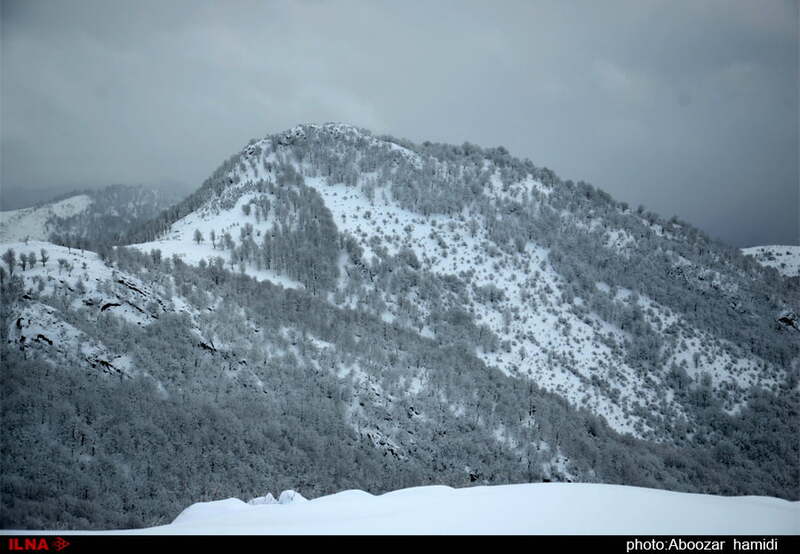 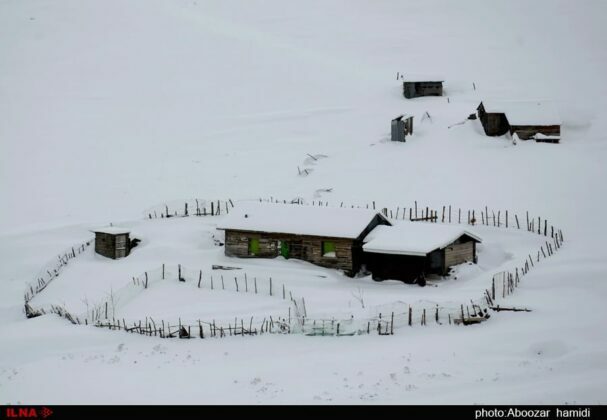 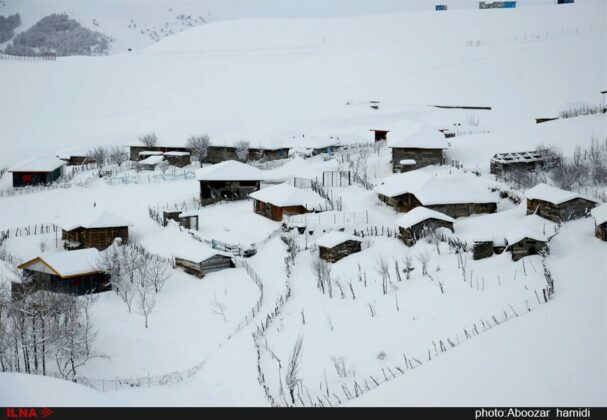 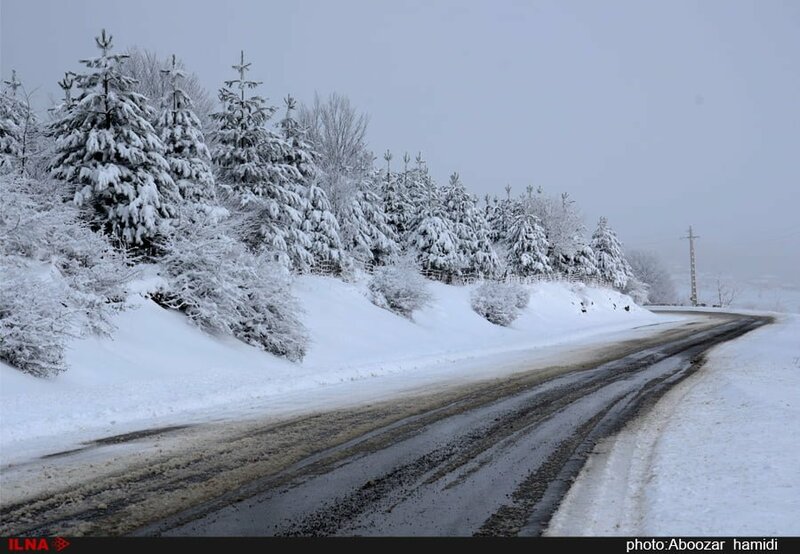 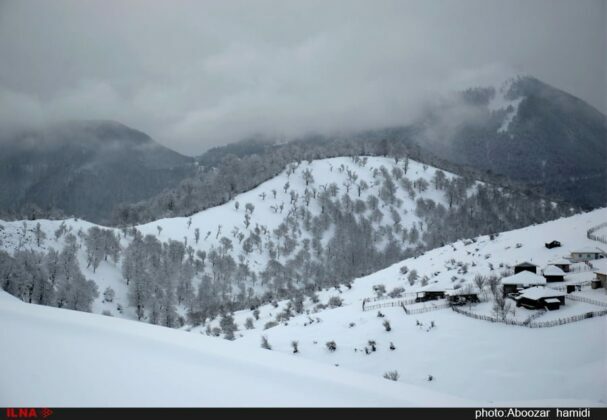 It connects the city of Asalem in the province of Gilan to Khalkhal city in Ardebil province. As you move away from Asalem and drive for about an hour, you will be surrounded by green plains and you will see amazing landscapes. Perhaps this is why this road is considered as one of the most beautiful roads in Iran. The beauty of this region is different during different seasons. 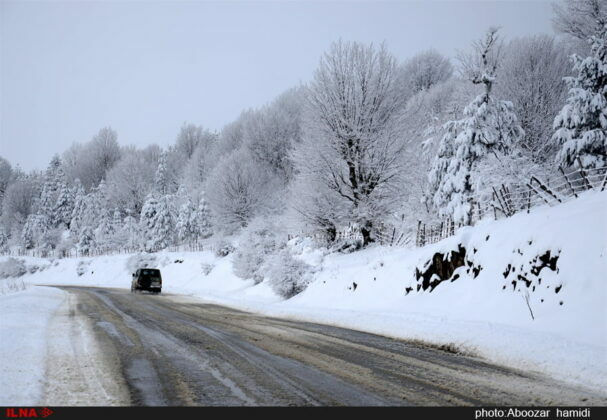 The cool summers and the cold and snowy winters have created a beautiful and different nature.